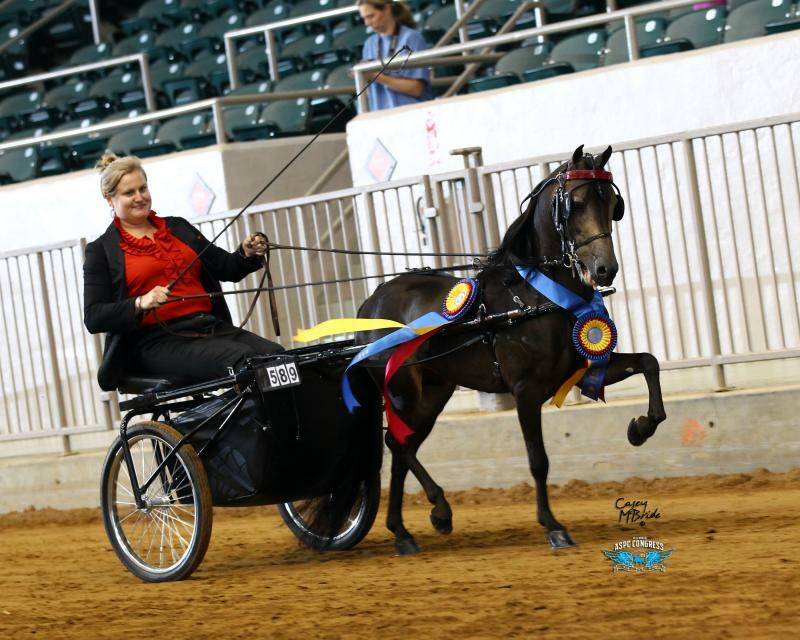 All horses shown by and under the McDannald Show Horse banner need to have their own harness, halter, blanket, sheet and slicky, but carts can be shared. This is for the horse’s comfort and health. Additional Fees: Farrier, vet, entry fees, stall fees - including portion of tack stalls and shavings will be billed at actual cost. Photography Fee: $100.00 Includes grooming supplies & preparation of horse. If horse needs to be re-clipped there will be an additional $50.00 fee/per horse. The cost of the photographer will be billed at current rate and divided amongst clients horses in shoot.